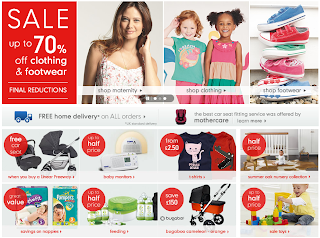 * bling bling closet *: Pre order from Mothercare UK ! 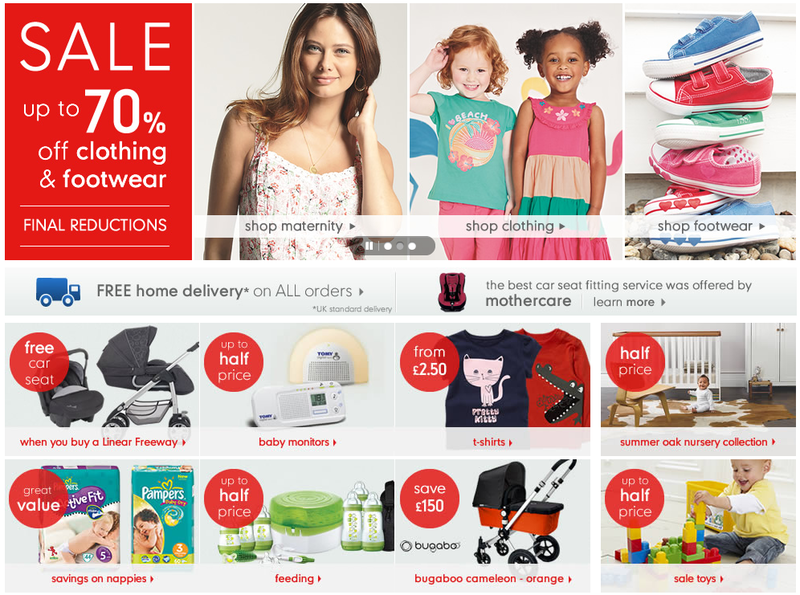 Pre order from Mothercare UK ! Open Pre order from Mothercare for 2TWO days ONLY !! for shoes : (price + 4) x 6.5 = RM ..